City slickers be wary and watch your step. You will be watched by many sets of eyes as you approach this cache. Do you have what it takes to make the find? Cache is placed with permission from land owner (me). Parking available roadside. Watch your step. 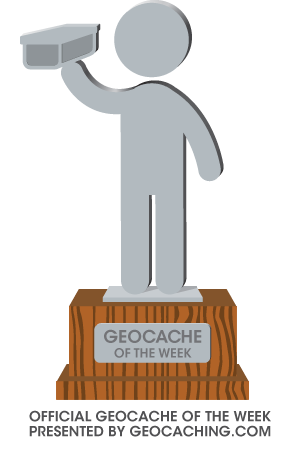 Cache of the week on Groundspeak 9/3/2012.